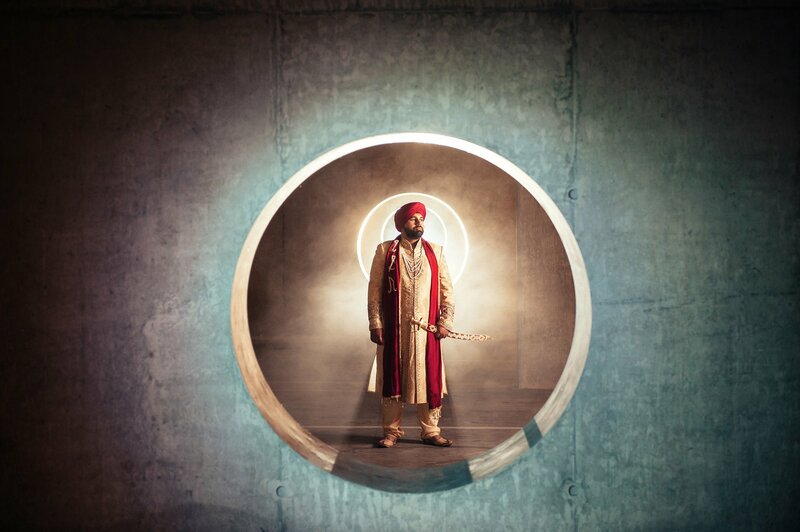 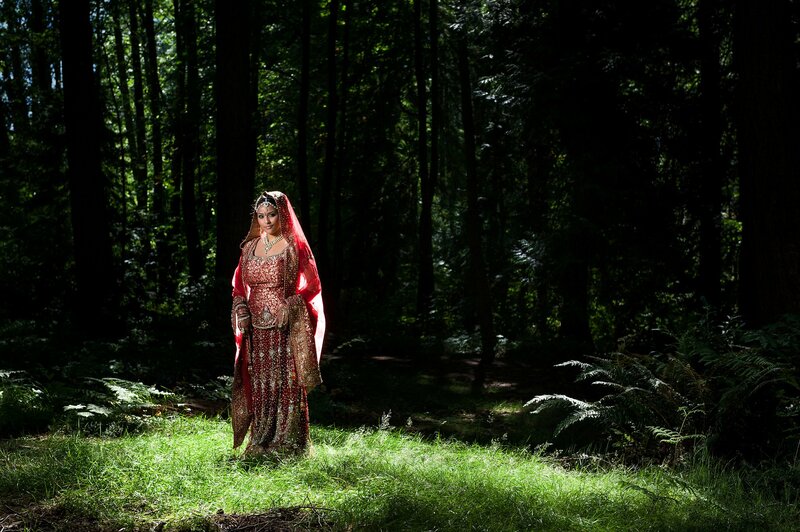 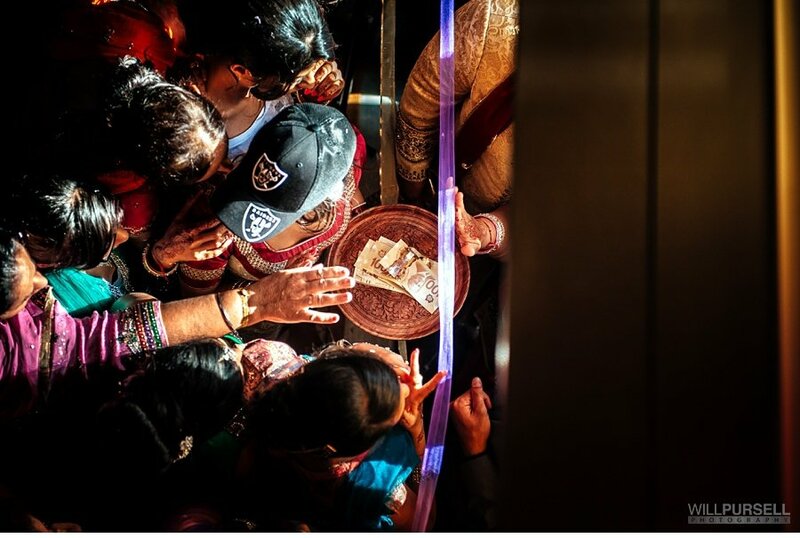 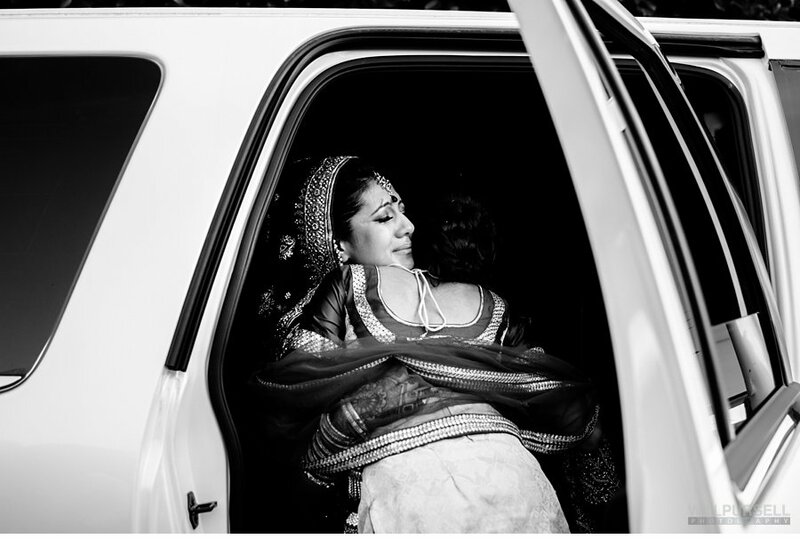 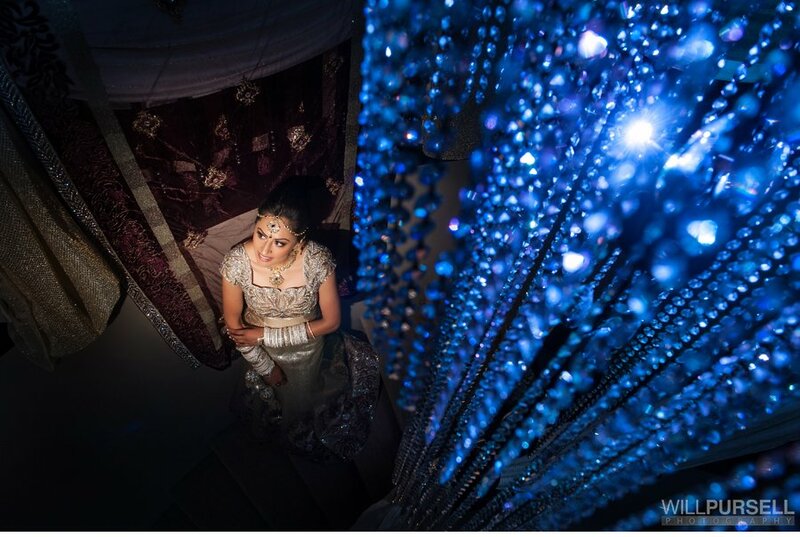 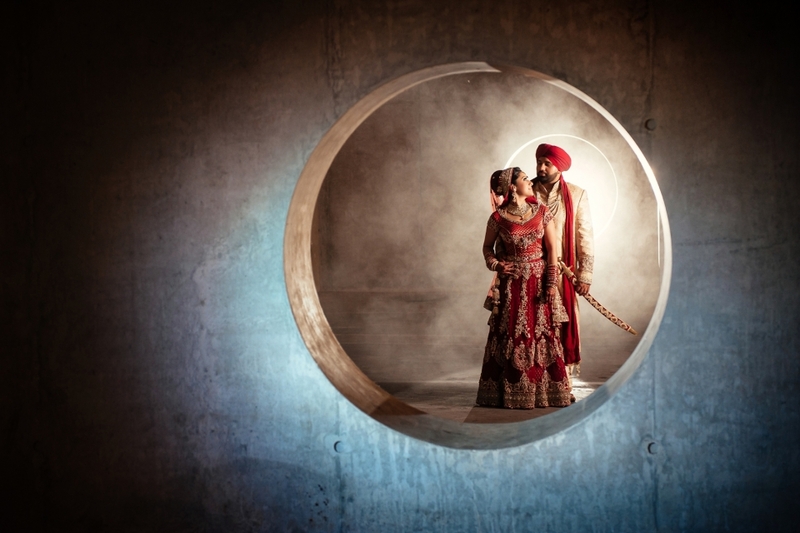 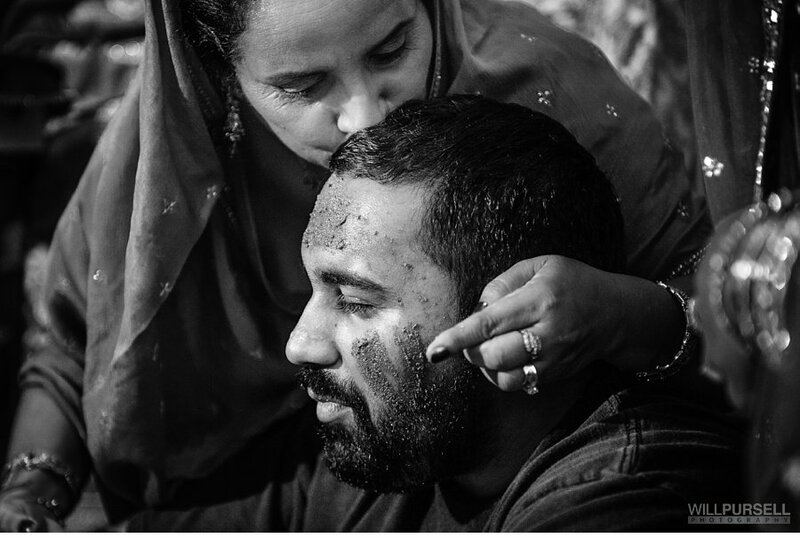 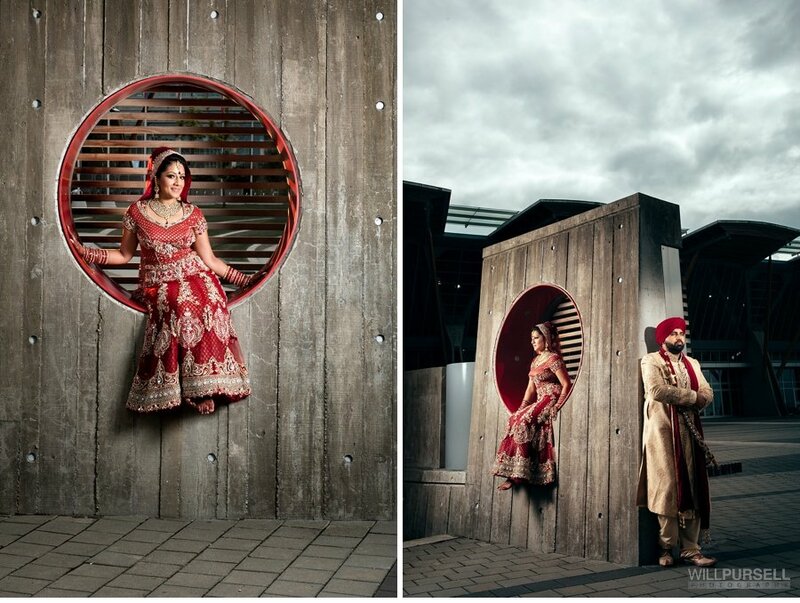 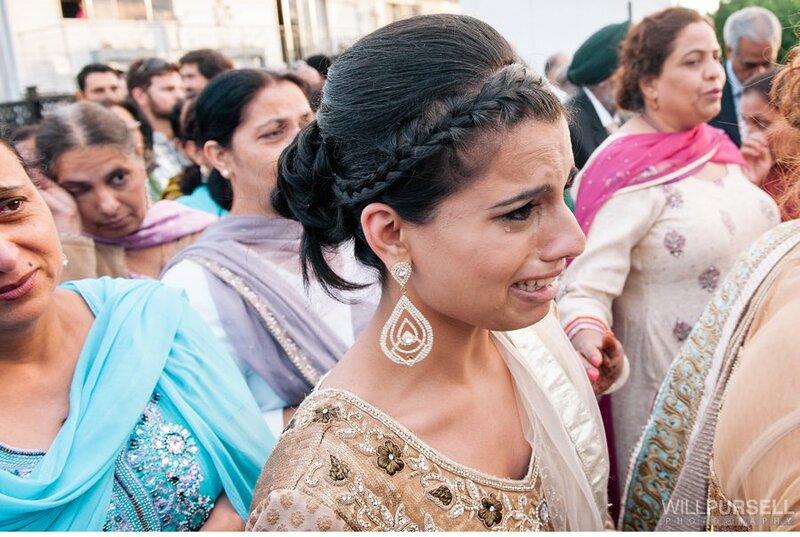 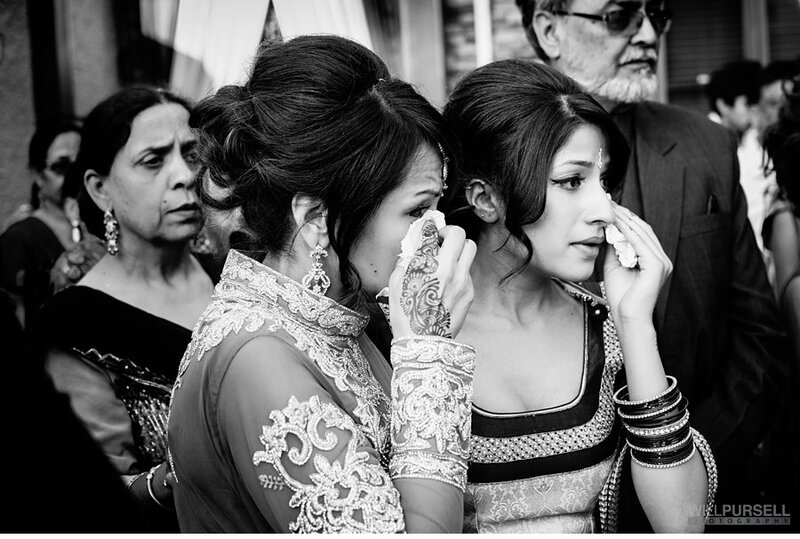 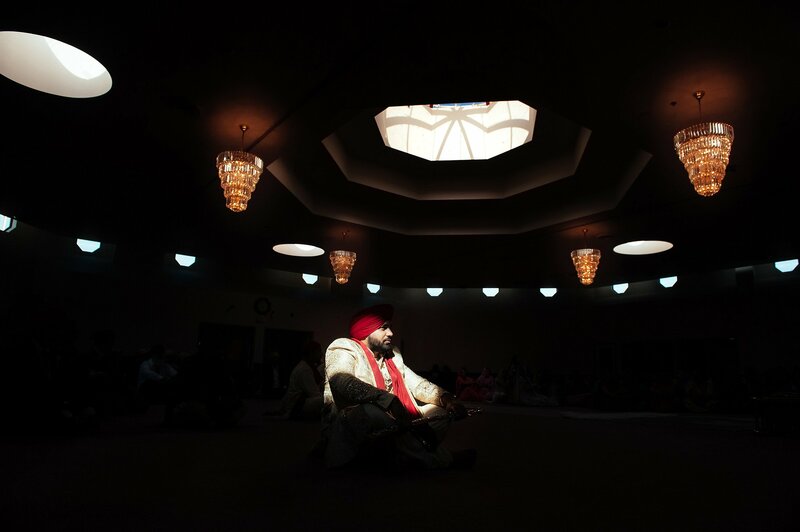 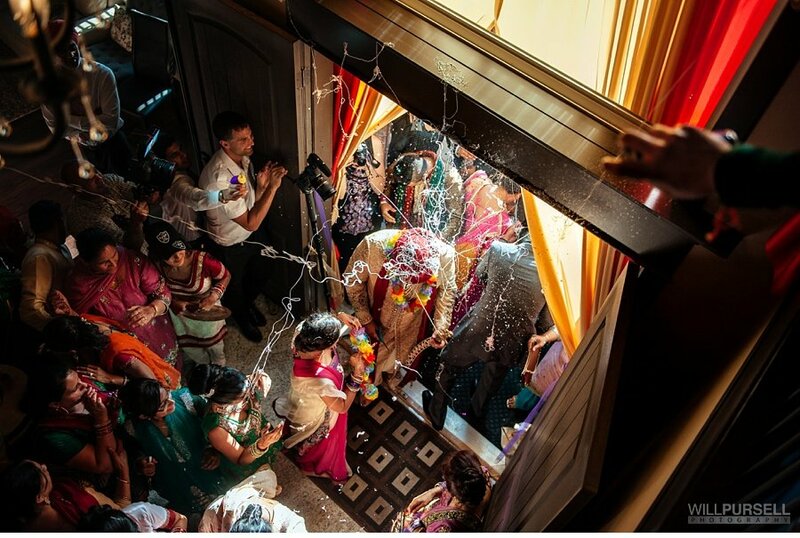 Amazing colour and emotion come to mind when photographing indian weddings. 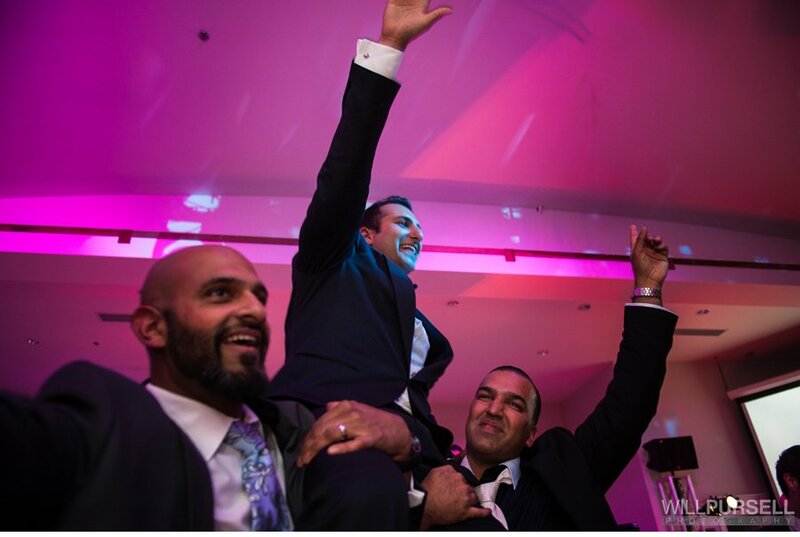 We have photographed all the events during the week and we love how fun and well they photograph. 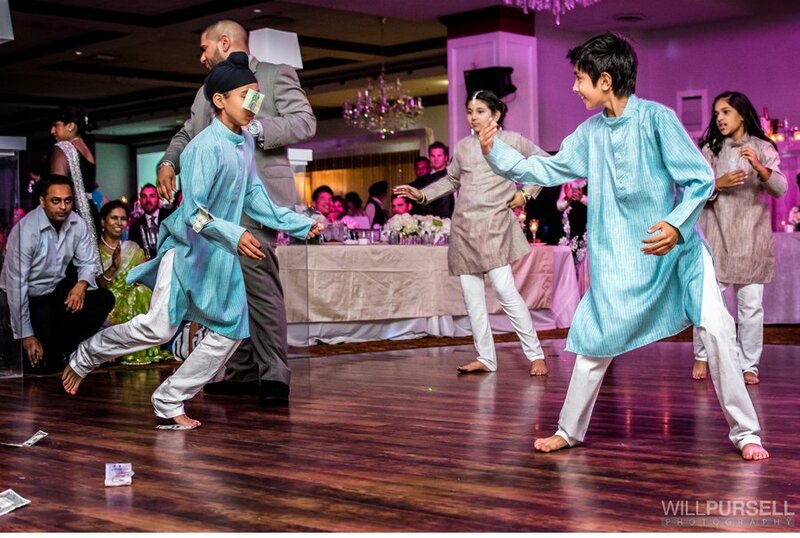 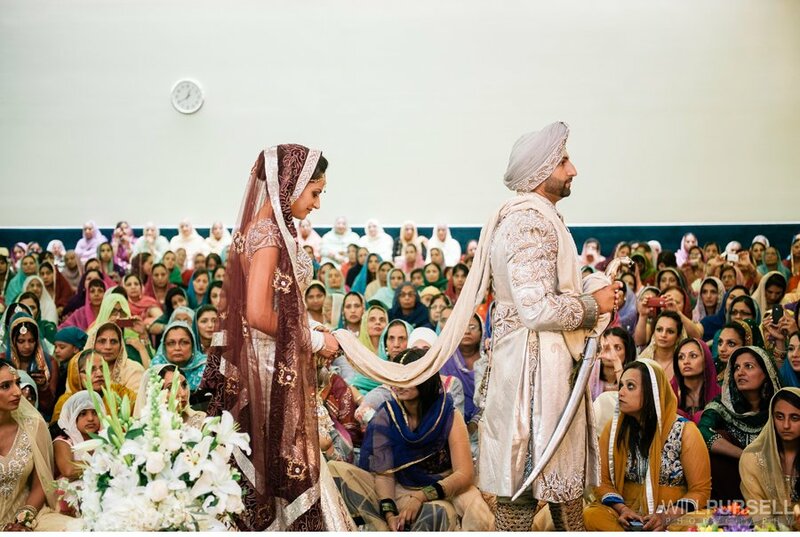 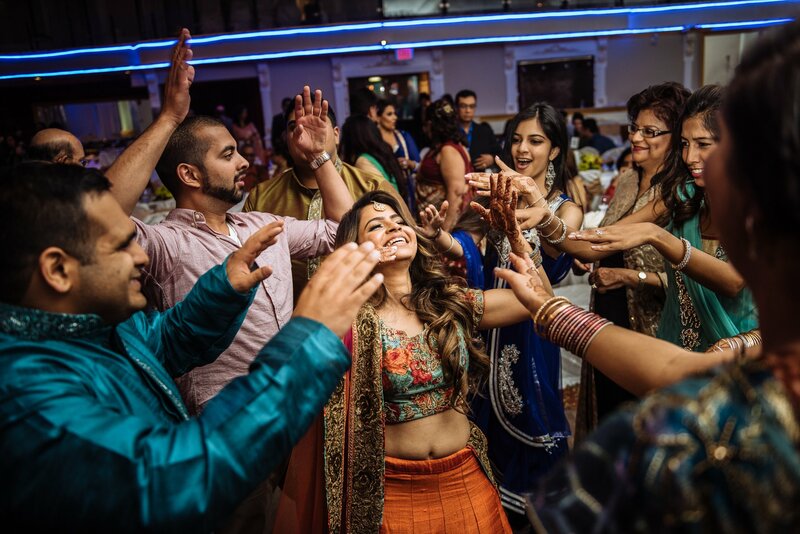 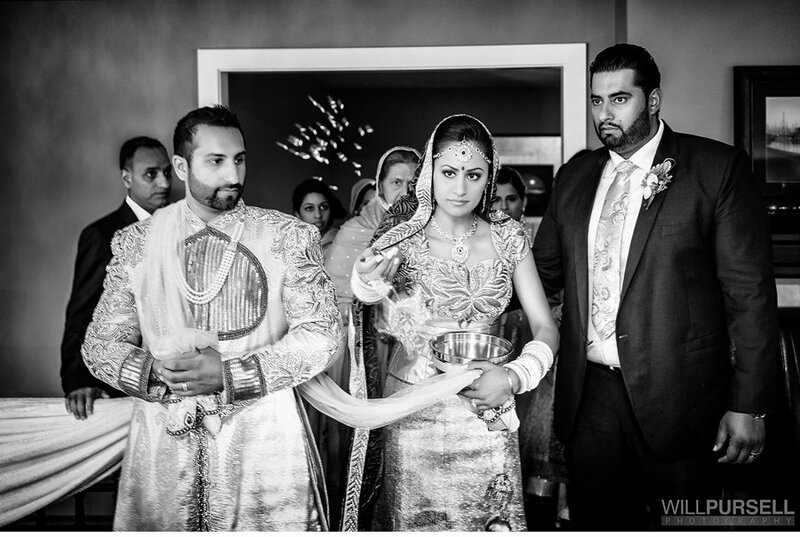 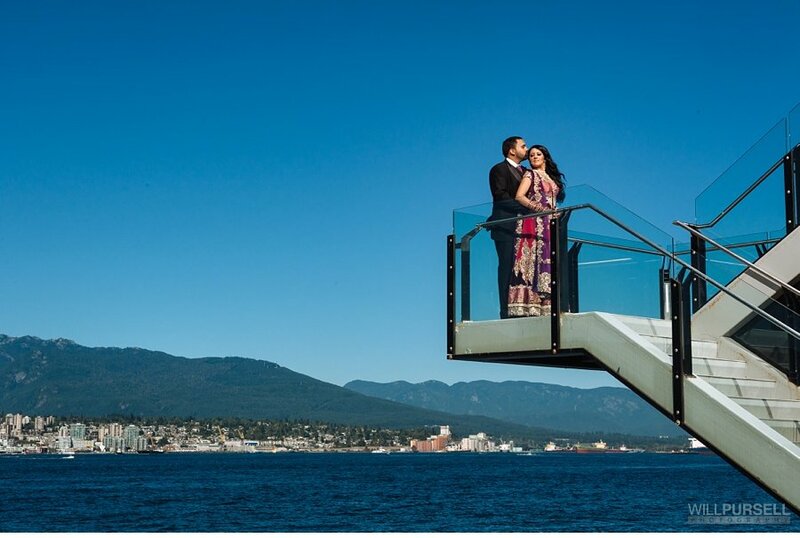 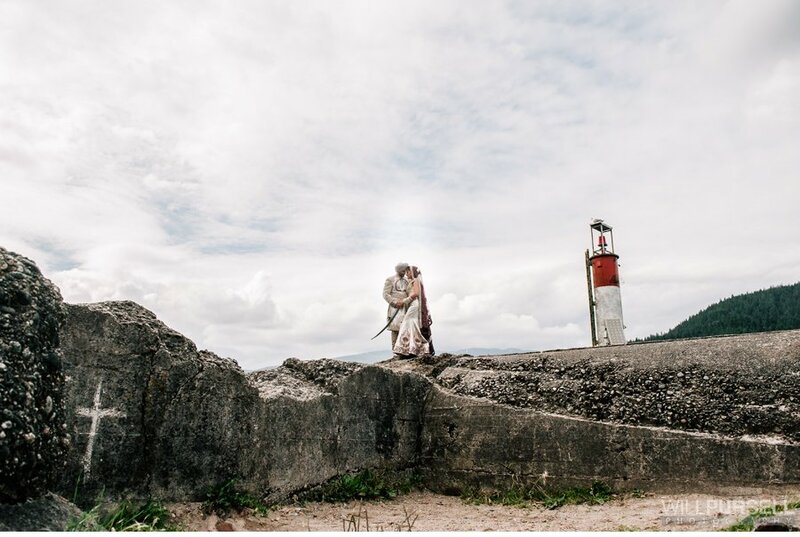 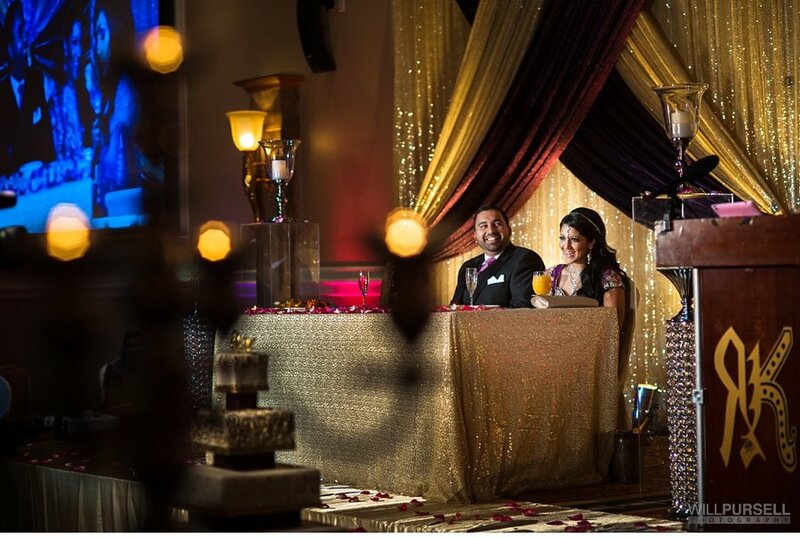 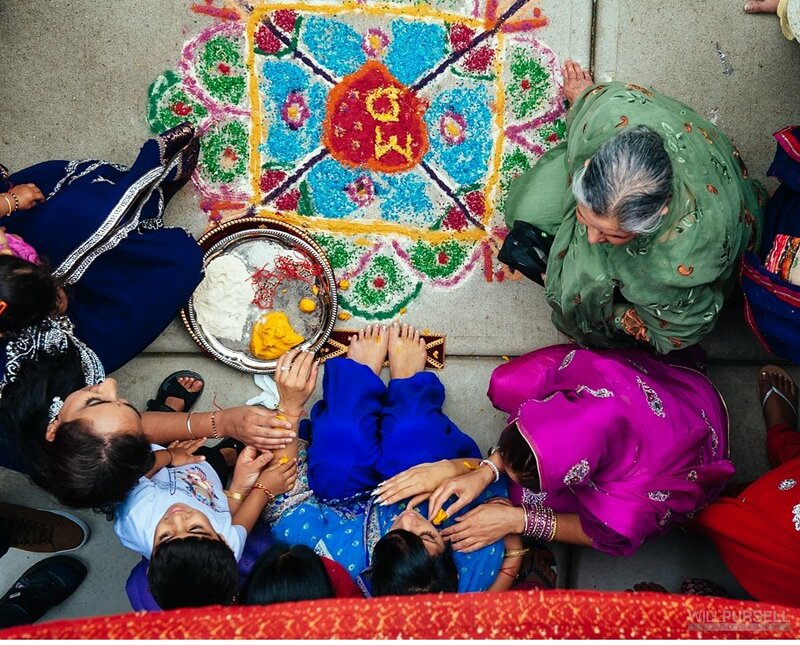 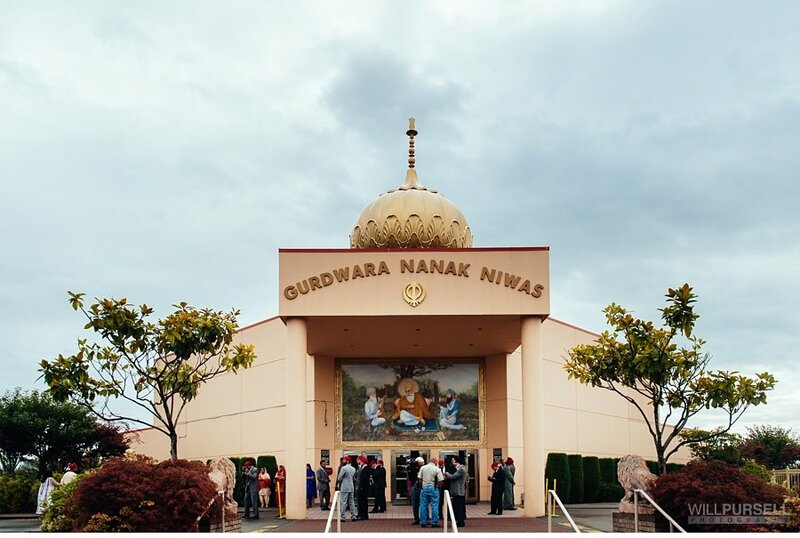 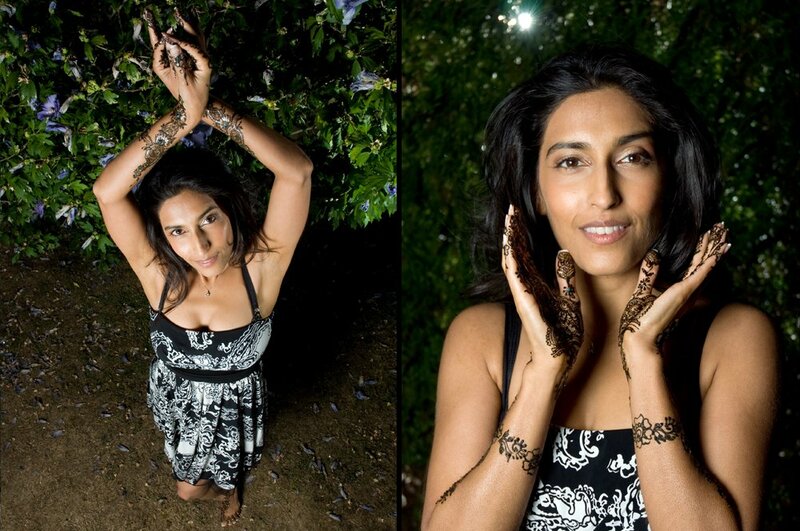 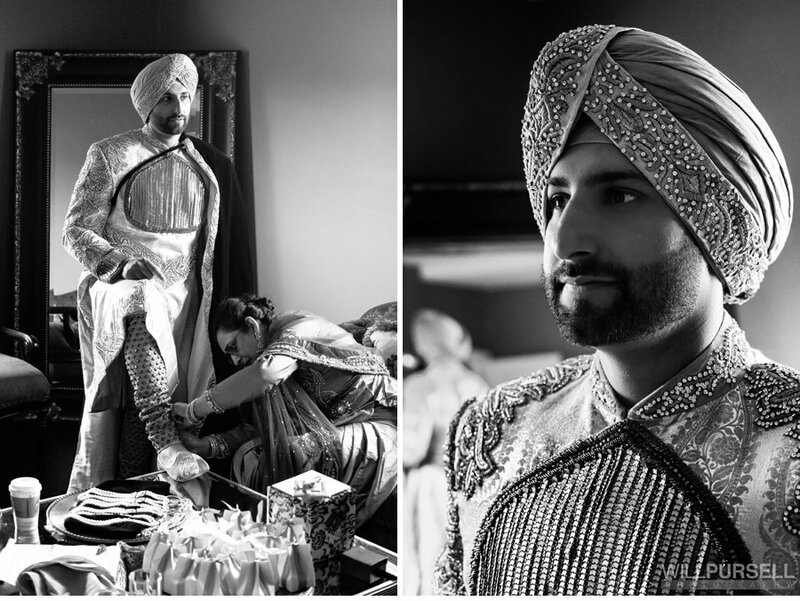 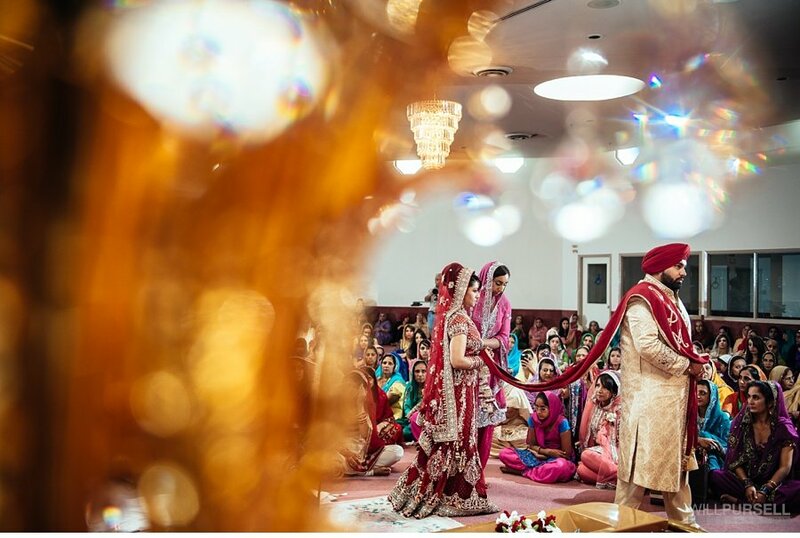 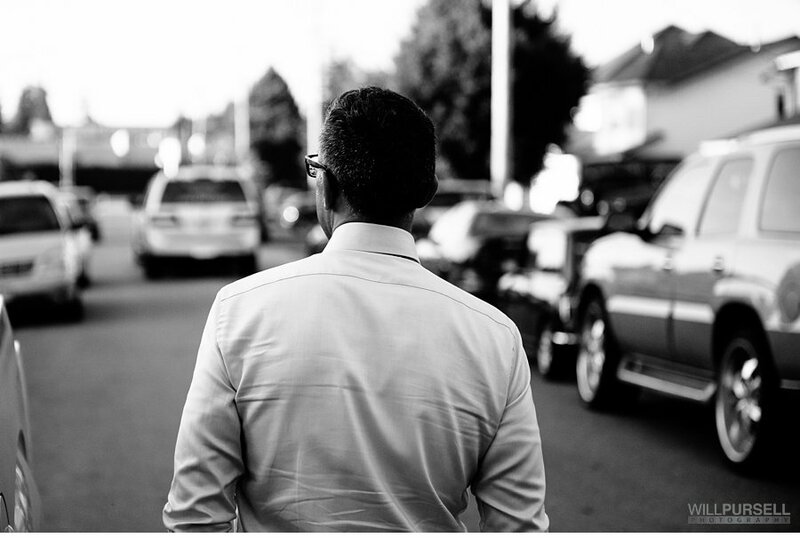 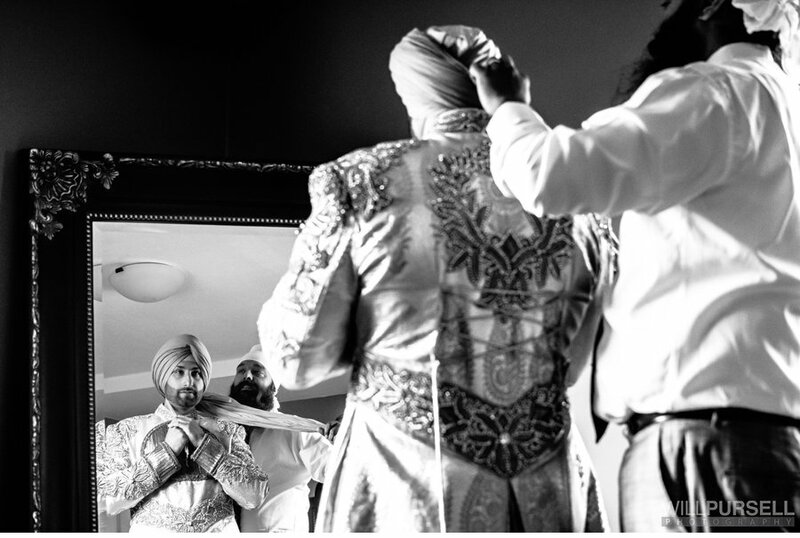 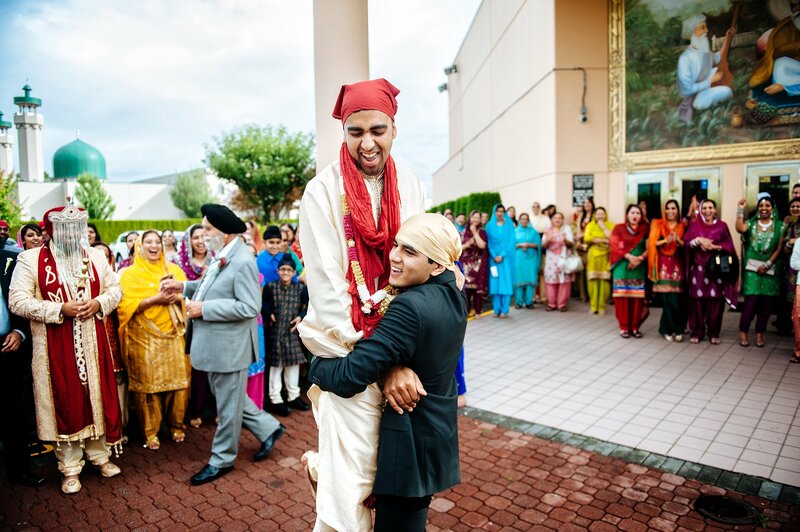 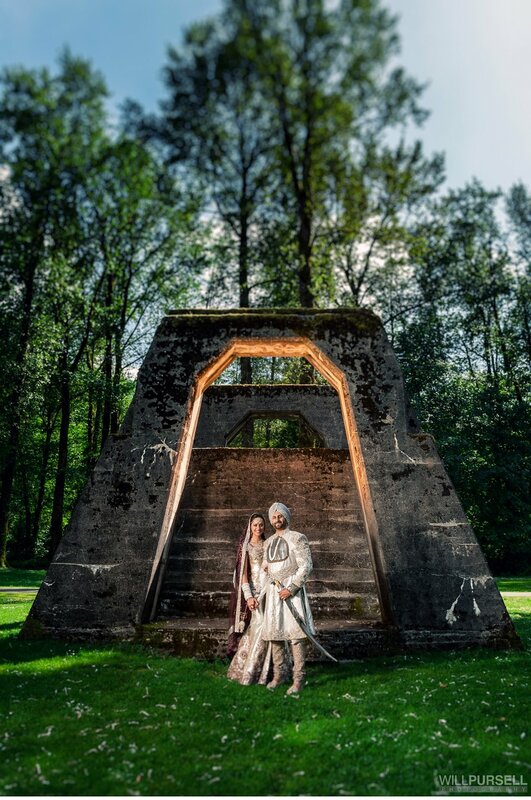 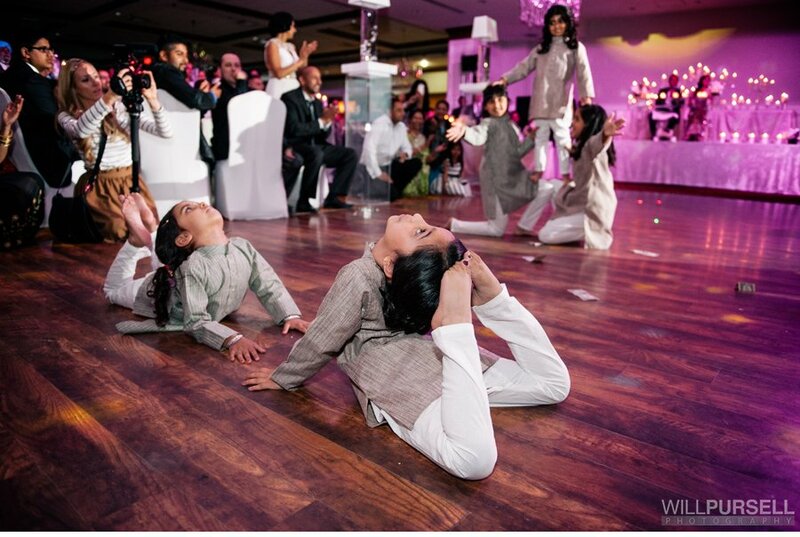 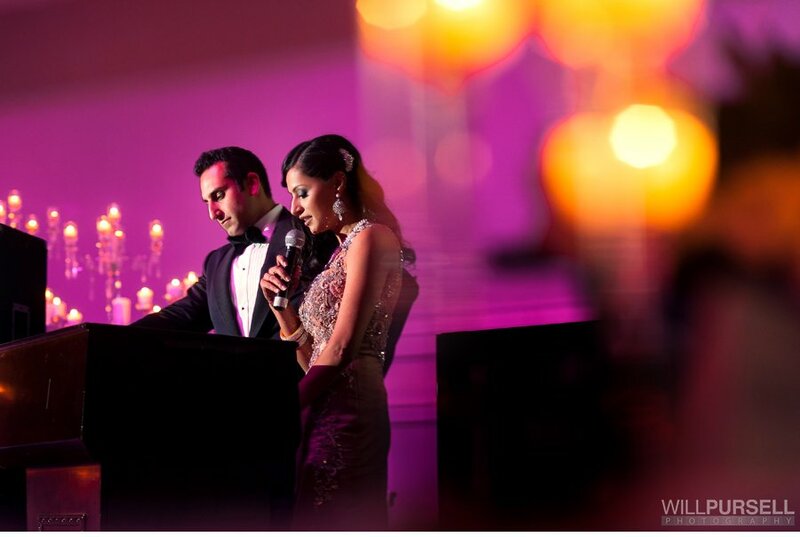 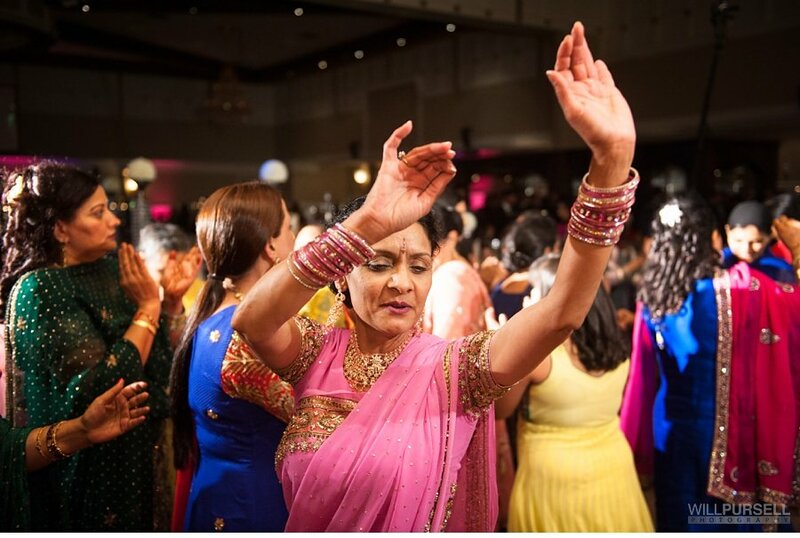 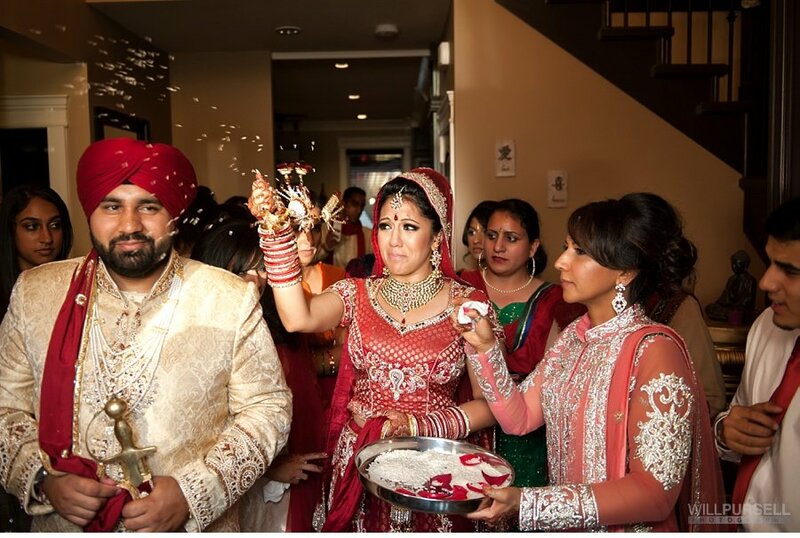 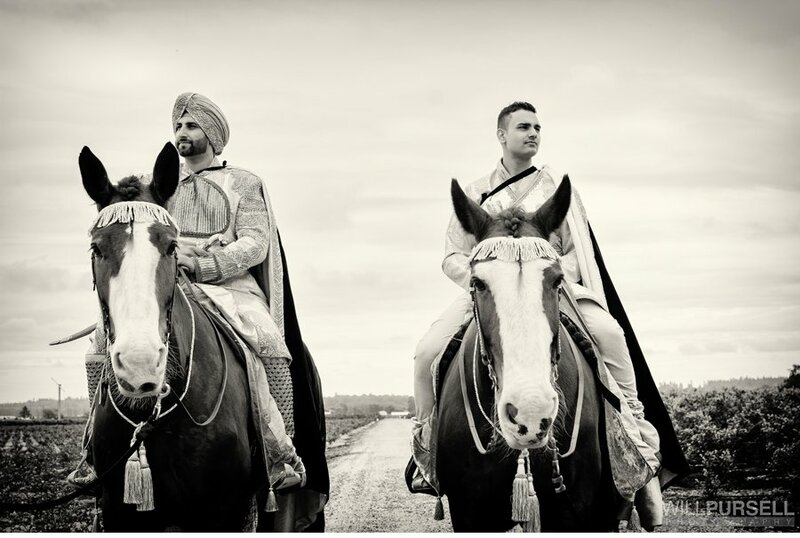 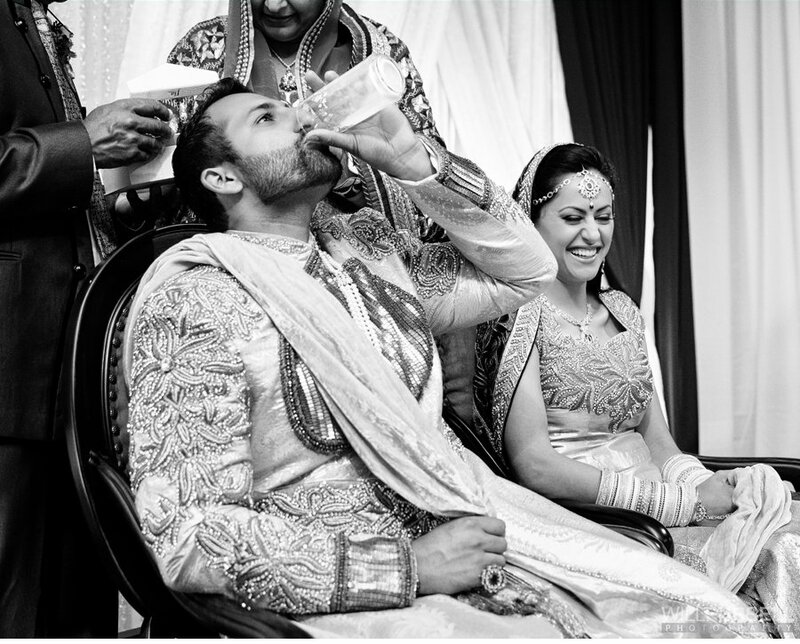 We love everything about indian weddings. 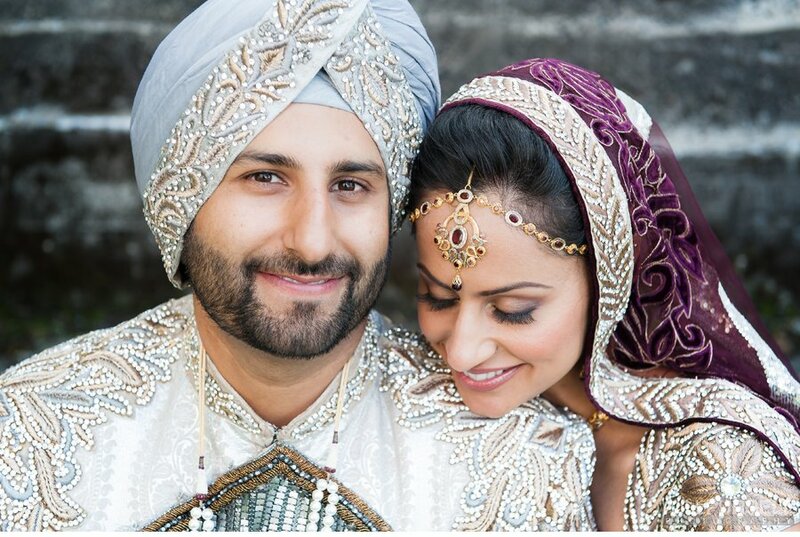 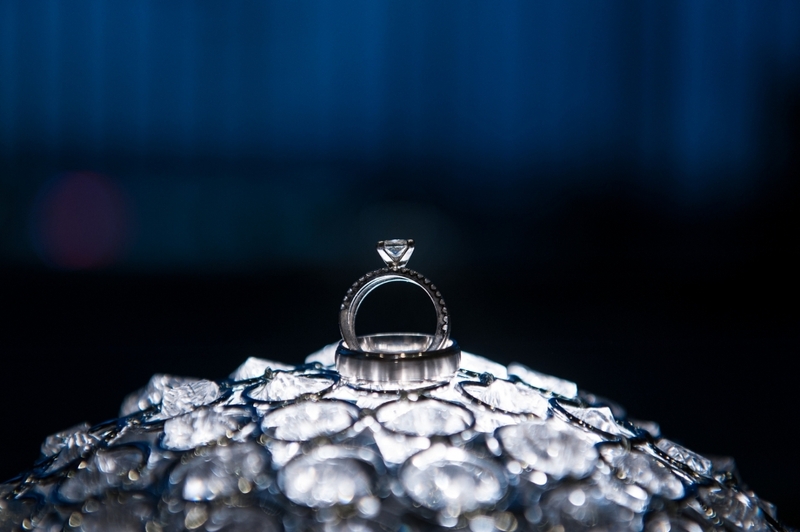 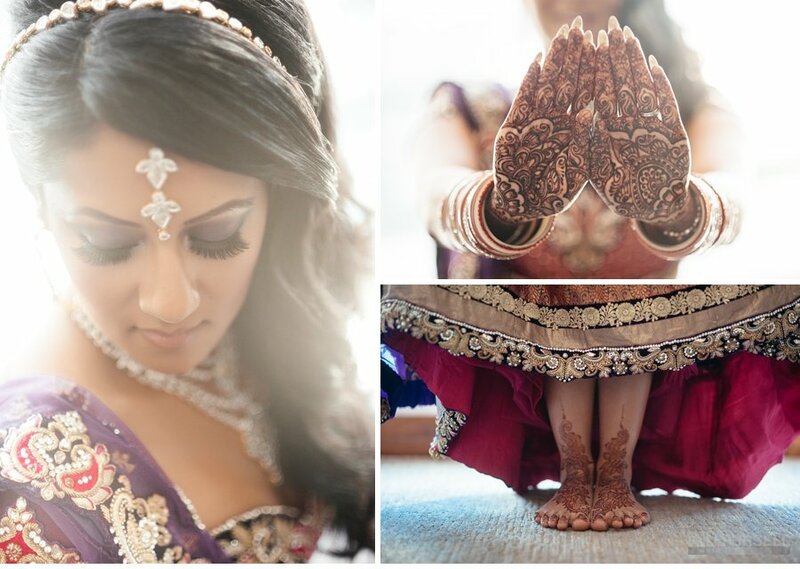 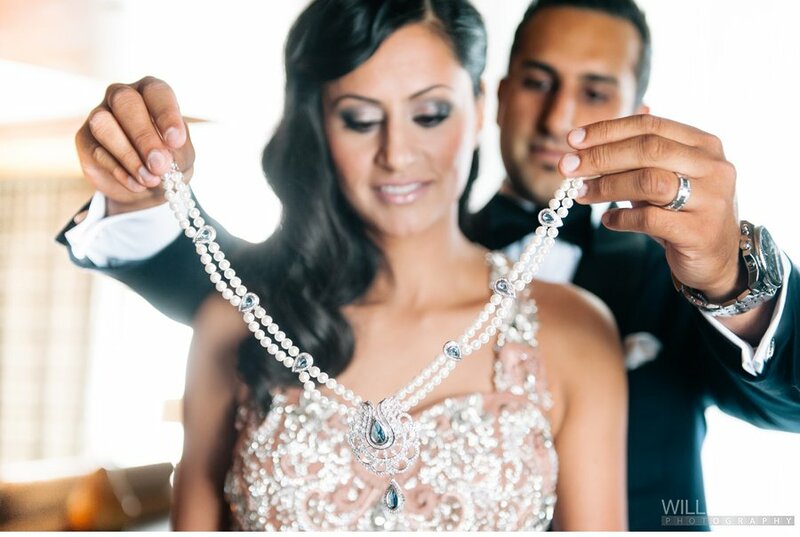 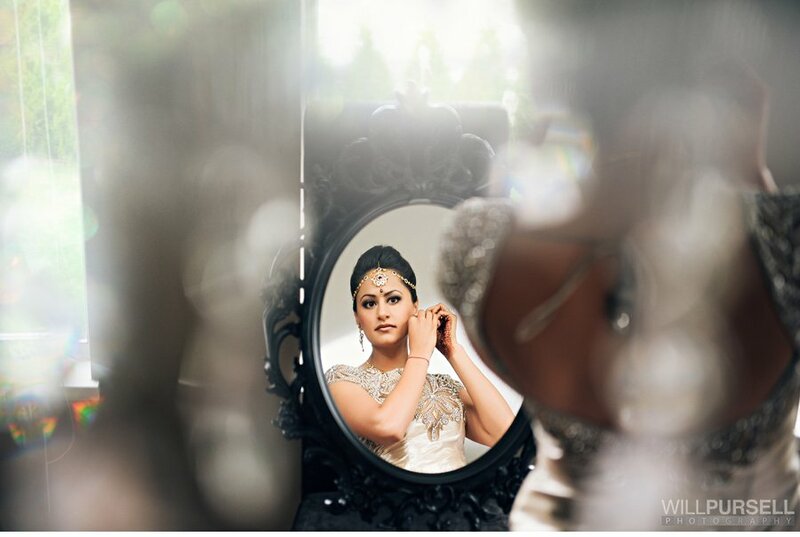 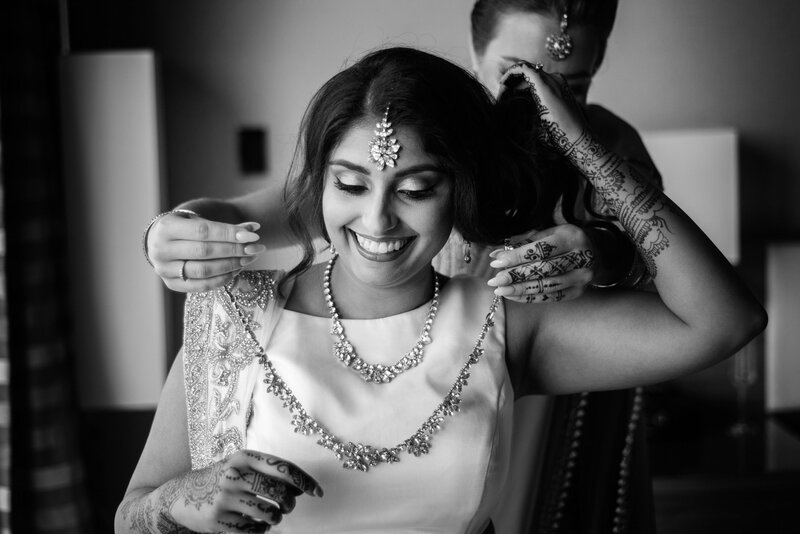 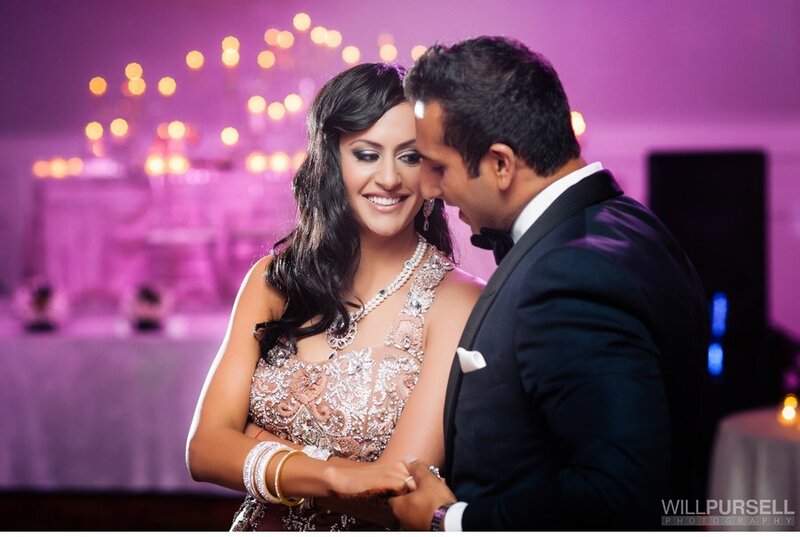 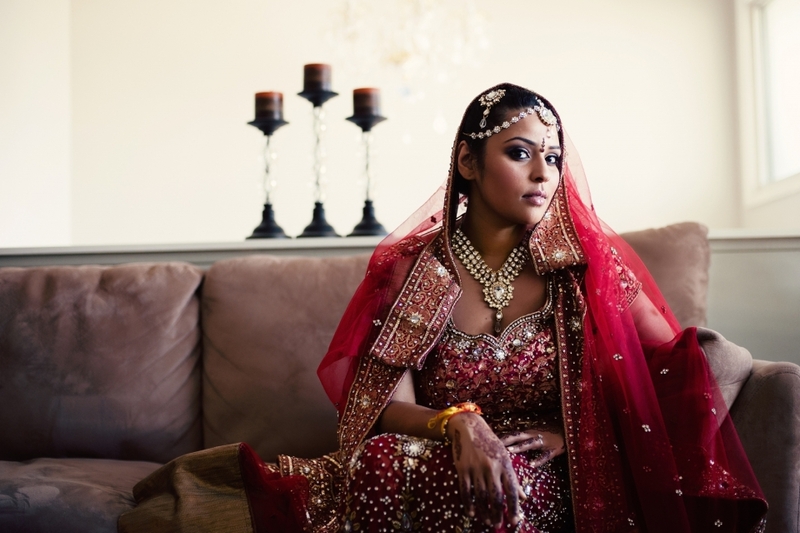 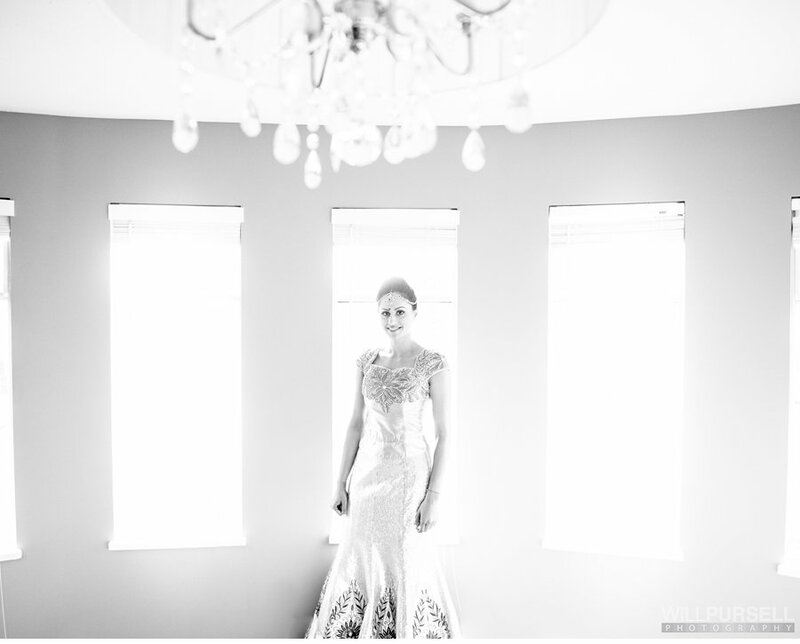 Our indian brides always have some much bling!